You can visit the Basque Coast Geopark in a single day, by doing the Route of the Viewpoints and then visiting the towns of Deba, Zumaia and Mutriku. Start by getting to know the flysch, the karst and the culture better. 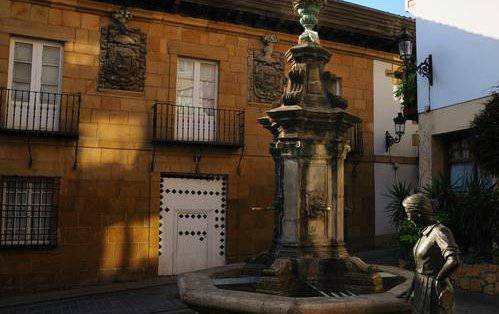 The Geopark has important architectural heritage in its urban and rural areas, including palaces, churches and chapels, as well as significant ethnographical and cultural heritage. Such heritage includes the Z Ignacio Zuloaga Cultural Space in Zumaia, where the painter's art collection is exhibited, the Historic Quarter and Bentalekua, a museum evoking the relationship between the town and the sea, in Mutriku, and the Church of Santa Maria de Deba, a real jewel of Gothic and Renaissance art and architecture in Gipuzkoa. 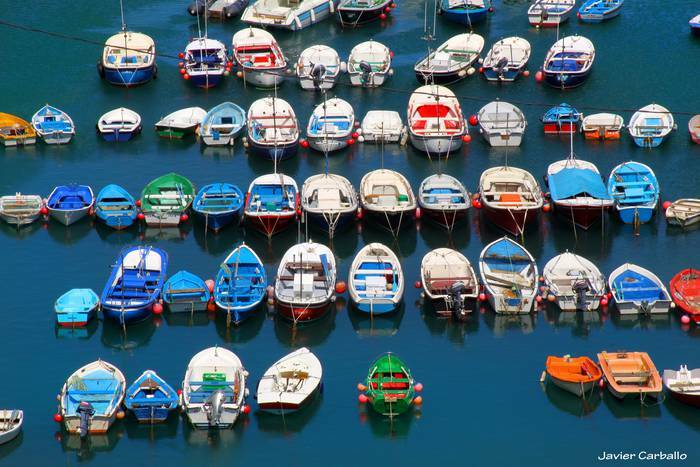 The Geopark is also a perfect place to connect with the traditions, customs and local culture of the territory, and to step back into the past recalling old trades or legends, not to mention the excellent cuisine and the variety of traditional produce that is available for us to enjoy. 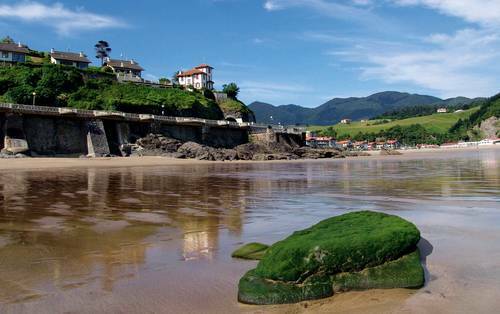 Zumaia, Deba and Mutriku are the three municipalities comprising the Basque Coast Geopark. 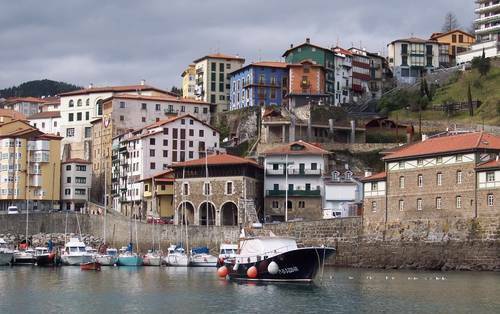 Located on the coast of Gipuzkoa, they are towns exuding charm, deeply-rooted traditions and good gastronomy.